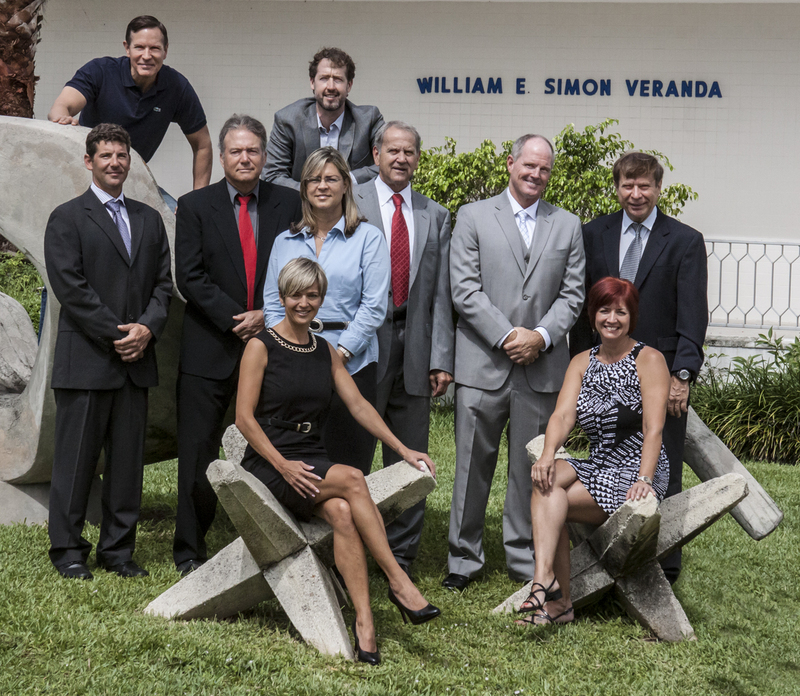 Aquatic Law and Safety Institute began in 1992 with the first Florida Bar certified aquatic law symposium. The focus of the institute is drowning and serious aquatic accidents. It is estimated that 4,000 people drown in America and that for every drowning, there are four serious aquatic accidents requiring emergency room intervention and/or hospitalization. Among children, drowning ranks as the second leading cause of accidental death. There are often several contributing factors to a drowning event including drugs and alcohol. Sometimes a person drowns because of a prior medical condition. Not surprising, because the majority of drownings and accidents are preventable, drowning and aquatic injuries exact an enormous emotional and economic toll on society. They are frequently the subject of litigation and negligence claims resulting in substantial monetary awards. The mission and objective of the Aquatic Law institute is to provide attorneys and members of the public with expert advice about drowning and serious aquatic accidents.